Maine-based outdoor retailer L.L.Bean has announced that it is expanding into Canada with a partnership with Toronto-based Jaytex Group. A retail store expansion will commence in 2019 and this fall, the company has launched a Canadian e-commerce site as well as wholesale distribution in several major retailers. L.L.Bean was founded by Leon Leonwood Bean in 1912 in Freeport, Maine, where it continues to operate its flagship to this day. The company, which operates a network of stores in the United States as well as Japan, is best known for its ‘Bean Boot, which is a waterproof rubber boot with a leather upper. The company’s product lines include clothing for men and women as well as firearms, backpacks, and tents. In 2010, it launched a sub-brand called L.L.Bean Signature, which is a ‘modern interpretation’ of the brand with ‘modern fits’. The brand’s popular boots are available in stores in Canada for the first time this fall, as well as on a new dedicated Canadian e-commerce site. 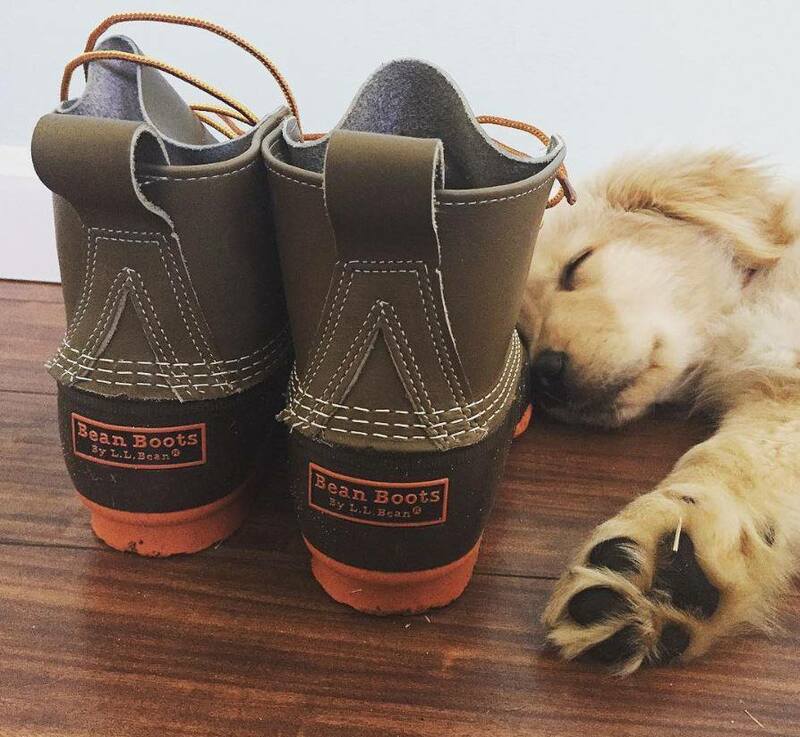 Brick-and-mortar retailers carrying the popular boots as well as other L.L.Bean products include selected Hudson’s Bay, Sporting Life, and MEC stores. 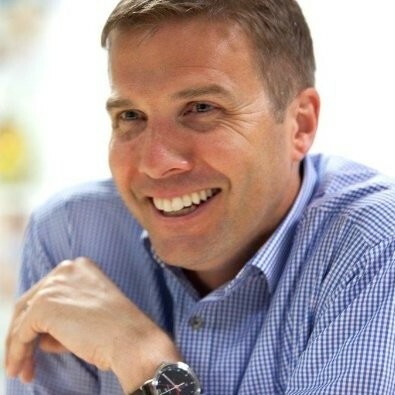 L.L.Bean partnered with Toronto-based distributor Jaytex Group on the Canadian expansion, including L.L.Bean’s current wholesale distribution as well as a retail expansion that could see 20 branded L.L.Bean stores open in Canada over the next decade. In the United States, L.L. Bean operates more than 40 full-priced stores as well as 10 outlet stores. In Japan, the retailer operates 28 stores. 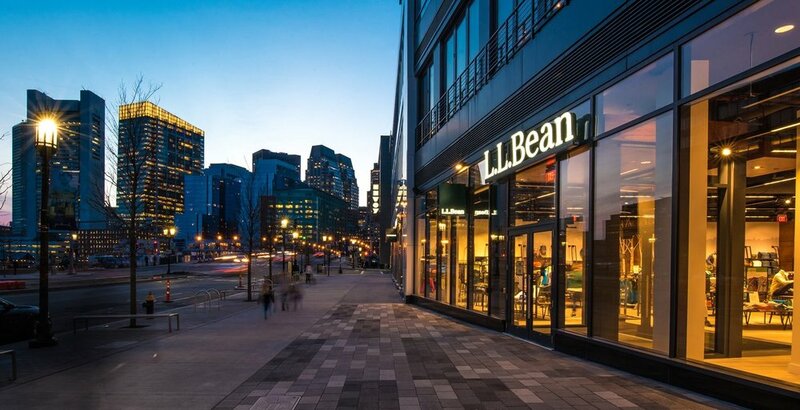 Most stores in the United States are in suburban locations, and in March of 2018 it opened its first urban location in Boston’s Seaport District. More urban stores are planned as the brand seeks to cater to a wider range of customers. Founder Leon Lemonwood Bean developed and patented the Bean Boot after frustrations over wet hunting footwear, and the waterproof boot was a hit from the getgo. L.L.Bean provided a 100% money back guarantee on items without a purchase receipt though in February of 2018, it began limiting returns to within one year of purchase while requiring a receipt or other proof of purchase. One of the issues was that some unscrupulous individuals were returning L.L.Bean goods purchased at yard sales for a full refund price, for example. L.L.Bean was involved with some political controversy last year when in January of 2017, political activists launched a boycott of the brand after it was disclosed that Linda Bean, one of the descendants of the founder, had donated $60,000 to a political action committee that supported Donald Trump’s 2016 presidential campaign. Trump, on Twitter, after seeing calls for the boycott said, “Thank you to Linda Bean of L.L.Bean for your great support and courage. People will support you even more now. Buy L.L.Bean”. Ms. Bean referred to the backlash as “bullying” and “un-American” and despite calls for her to step down from the board, she remains as a director. About 75% of L.L.Bean’s manufacturing is overseas, much of it in China, which means Trump’s endorsement was incongruous with his assertions that products be ‘made in America’. The company’s signature boots and other products are still manufactured in the United States, however, producing about 600,000 pairs of boots annually at its factories in Maine. L.L.Bean’s flagship on Main Street in Freeport, Maine, has been in operation since 1917 and remarkably, it has been open 24 hours a day since 1951 with the exception of two Sundays in 1962 when Maine changed its blue laws, as well as for the death of US President John F. Kennedy in 1963, as well as the deaths of founder Leon Bean in 1967 and his grandson Leon Gorman in 2015. 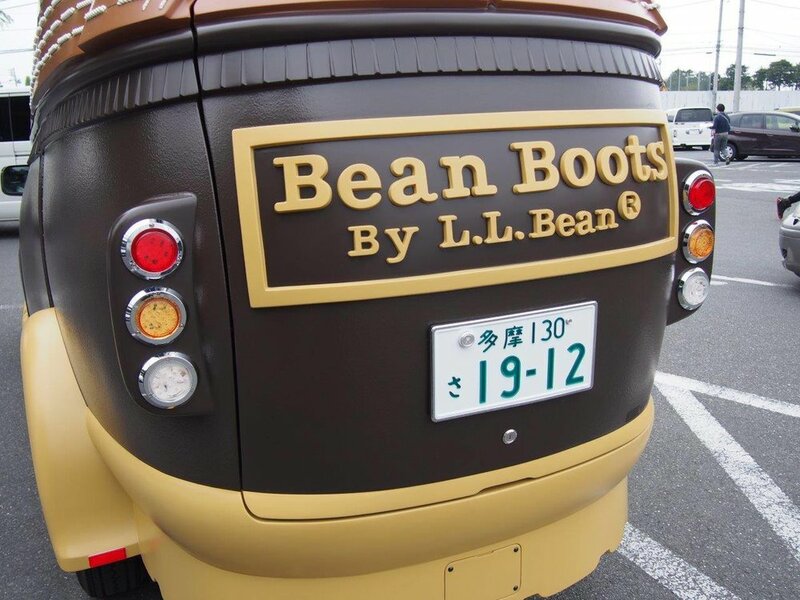 The company also operates the ‘L.L.Bean Bootmobile’, which travels the United States and serves as a mobile store with limited product during its annual college tour. L.L.Bean’s retail outlets feature education programs and activities where customers can sign up to participate in various outdoor activities such as archery, clay shooting, fly casting and sea kayaking, with all equipment and instruction provided. L.L.Bean is the latest international brand to enter the Canadian market by opening stores. In 2017, Canada saw more than 50 brands open standalone stores or concessions, which was a record. This year is shaping up to be similar as retail becomes more global and brands look to Canada to drive growth. L.L.Bean will compete with a wide range of retailers selling similar products in this country and the increased competition could pose a challenge as consumer debt levels increase, not to mention the overall increasing cost of living in most parts of Canada. The Toronto area will become home to L.L.Bean’s first standalone Canadian store in 2019, according to the company, though a location has yet to be revealed. In the United States, L.L.Bean operates stores in a range of centres, including some high profile shopping centres such as Old Orchard in suburban Chicago, King of Prussia in suburban Philadelphia, and at the Mall of America in suburban Minneapolis. Privately-owned Jaytex Group was found in 1978 and features a portfolio of private label and lifestyle licensed brands in Canada.